By David Veselka on Feb 12, 2014 - 54 Comments. From our recent hands-on preview of Respawn Entertainment’s Xbox One, Xbox 360, and PC shooter, we’ve got exclusive gameplay clips of Titanfall in action on the Xbox One. Check out Fracture and Angel city, along with various game modes that you’ll also get the chance to experience with the Xbox One and PC beta launching this Friday, February 14. Titanfall launches on the Xbox One and PC March 11 with a beta taking place this Friday, February 14 through to Wednesday, February 19. 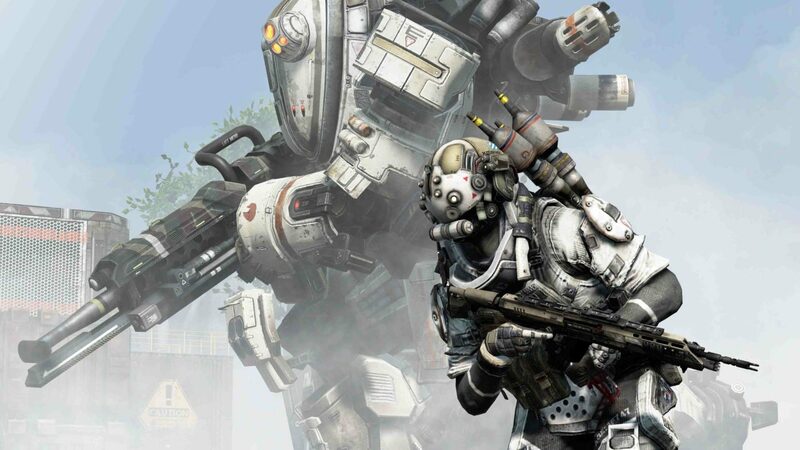 Titanfall’s Xbox 360 version, developed by Bluepoint Games, launches on March 25.